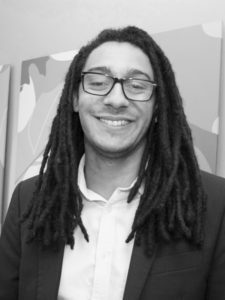 James Sterling is the Senior Marketing and Communications Officer for Bristol City Council’s Energy Service. Partnership member and key supporter, the Council is leading by example in action against climate change, and has committed Bristol to becoming a carbon neutral city by 2050. Their award-winning Energy Service is a driving force behind this activity, delivering projects with partners across the city and region that promote social, economic and environmental sustainability. 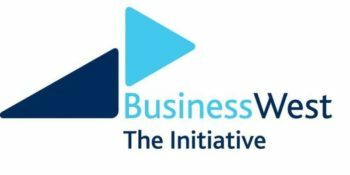 In the blog post below, James outlines the City Leap, an ambitious initiative which the Partnership pleased to be a partner. 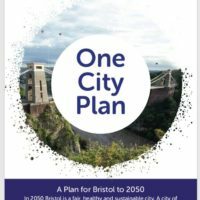 “Bristol’s Mayor, Marvin Rees, has committed to Bristol becoming a carbon neutral city by the year 2050, a big ambition that will mean a cleaner, greener and healthier place to live for its people. 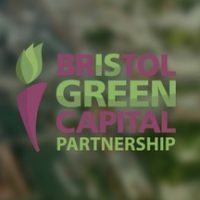 Bristol City Council has been engaged in a series of energy efficiency and investment initiatives to improve the energy performance of our organisation, and has cut our own carbon emissions by 60% since 2005, as well as delivering large infrastructure projects to improve the city’s green credentials. 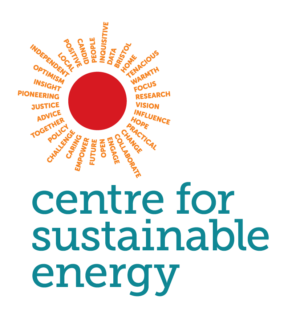 Having delivered a £5 million renewable investment project to install 8MW of solar photo-voltaic cells on council-owned buildings and land, a £5m investment in building the first phase of a low carbon heat network which now serves over 1,000 social housing properties, and delivering energy efficiency upgrades to 10,000 social housing and private domestic properties, we are now looking to the future. We are aware that the scale of the 2050 ambition and the urgent need for sustainable solutions in the city are not things that we can tackle on our own. So we have launched a search for long-term partnership and investment that will help us to fully realise Bristol’s clean energy potential. The City Leap aims to bring in around £1 billion of investment to enable energy and infrastructure projects that not only de-carbonise our city, but also maintain and enhance our economic competitiveness by being a beacon for sustainability in the UK and further afield, creating jobs and a healthier, fairer city for all our residents, while empowering communities to shape our city’s sustainable future. 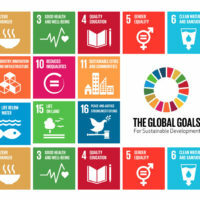 Our ultimate goal is to unleash the opportunities that we identified to keep us on track for our ambitious 2050 target. City Leap opportunities include smart energy systems, electric vehicle infrastructure, renewable energy projects, low-carbon heat networks, energy efficiency and much more. 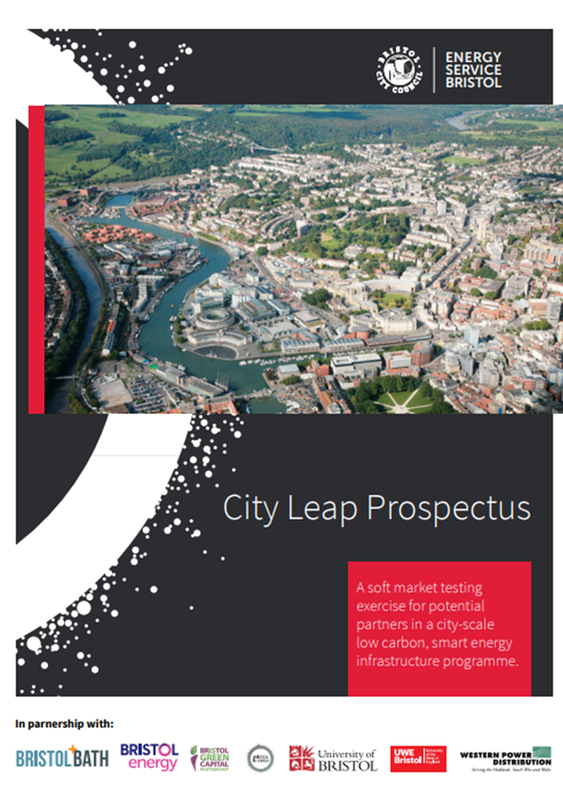 The full City Leap Prospectus can be found here. The opportunity to submit expressions of interest is open to all organisations until 31 August 2018. Since May, we’ve had over 60 expressions of interest, from organisations of all shapes and sizes and local and from across the globe. With just under a month to go, we are really keen to engage with as many potential partners as possible. 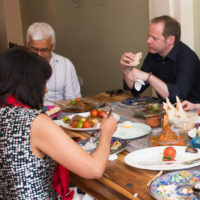 If you’re a community group, sole trader, SME, a social enterprise, charity or a larger business that wants to play a part in building a zero carbon Bristol by 2050, we would love to hear from you – and get your take on how a potential partnership with the Council could work for you. James will be speaking at our Summer Green Mingle on Thursday 3 August at The Kitchen along with David White, Head of Energy Services – join us for drinks, networking and more information about potential partnerships.